Made for businesses like yours, Bula Tribe Builder gives you the platform to implement multi-channel behavioural marketing automation in a simple and easy-to-use way. Increase your awareness, develop better engagement and skyrocket conversions. 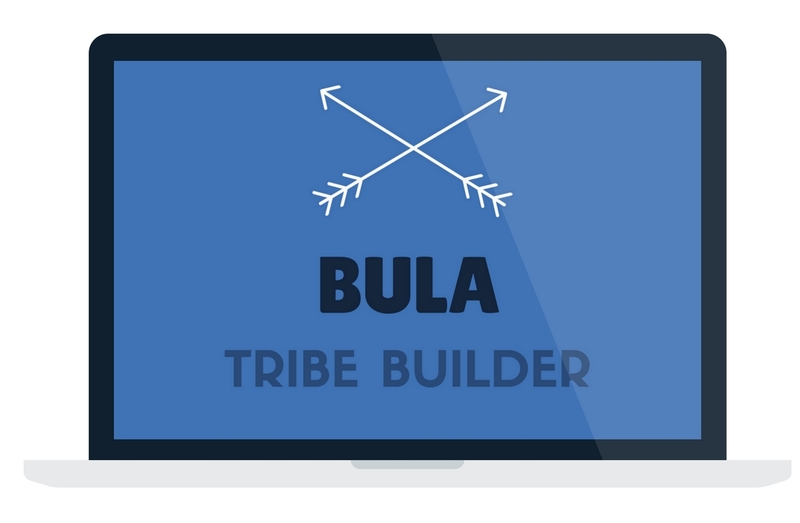 Bula Tribe Builder is a CRM and marketing automation tool that gives you all the tools you need to start marketing like the big brands, but without needing the big marketing budget. A fully integrated CRM that allows you to build sales pipelines and organise prospects, leads and customers into logical and intuitive segments. From here automatically email, phone or message your contacts and record key information. Send unlimited emails, and segment your audience based on their behaviour. Advanced tagging means you can listen and learn to how your customers respond to your marketing communication. Our emails boast top inbox deliverability too. Understand your leads better and automatically gain actionable insights into leads worth pursuing. Set up triggered responses, emails, SMS, and messages to streamline sales and marketing data into an easy-to-use system. Offer personal messages to contacts as they browse your website, to help guide them through your sales funnels and offers. 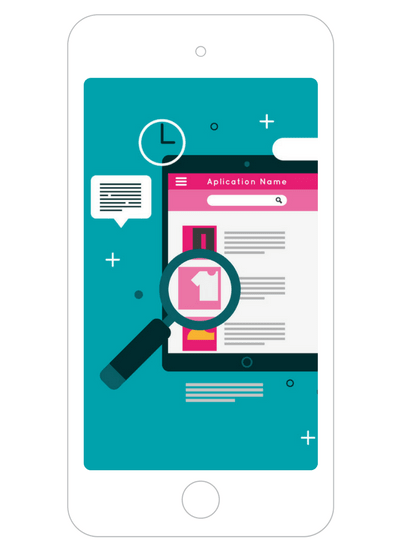 Use beautiful opt-in forms to acquire new leads and contacts. 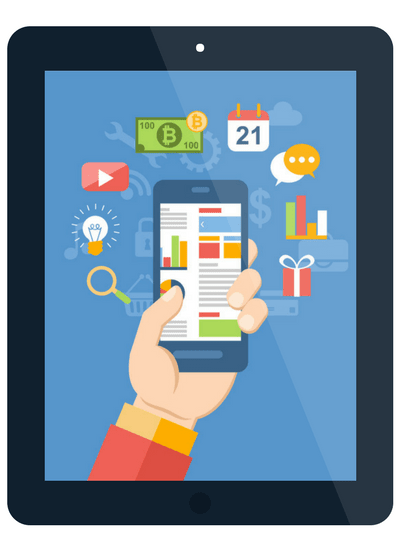 Track goals, conversions and much more to understand how campaigns are running. You can use the software for free for 14 days to decide if you like it or not. After that, you pay a monthly subscription and can use the software and all it's features. Pricing starts at just £30 per month, and increases based on the number of contacts you add and some additional features. Reliable and trusted tech, with personal and friendly support. We'll ensure you get the most out of marketing automation and support you every step of the way. No other marketing automation brand offers the complete package of software and strategy to help you ensure you get the best results. We’ll be with you for the whole journey. We’ve deployed these systems and strategies for 1000's of campaigns and know where the focus needs to be to yield meaningful results. 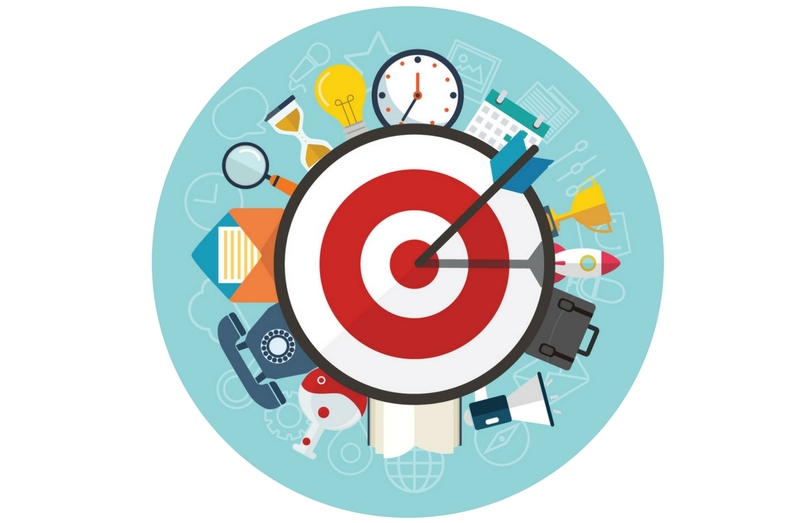 We can make sure you get the most out of CRM and marketing automation. We could deploy our copywriter to lure you in with beautiful adjectives to sell this software, but the truth is, a free trial is the best way for you to decide if you like it or not. Get started below and you'll be able to use the software for 14 days, with no commitment or credit card required.